The SCECA conference (titled Ignite Your Passion as We Build Strong SC Children) took place on January 19-21, 2017 in Myrtle Beach, SC. The conference brought together more than 1670 educators who serve children birth to age eight. Participants were evenly divided between those who work at child development centers and those who work at schools. "Early math is surprisingly important. What kids know in their preschool or entering kindergarten year about mathematics predicts their later school success. In mathematics, sure, that makes sense, but it even predicts later reading success, as well as early literacy skills do. Early math is cognitively fundamental. It’s not just about number and shapes. There’s reasoning and thinking embedded in what we do in early mathematics that forms a foundation for years to come." Doug Clements, early learning expert at the University of Denver. The piece shows how important it is to get children learning early through engaging methods. That's why our prekindergarten Walkabouts have been so helpful for early education. Walkabouts are correlated to Head Start and soon to National Association for the Education of Young Children (NAEYC) standards to support early childhood educators. Kids are moving and having fun while learning key concepts. Ready to start using active learning to engage your students? Learn how! One in eight (12%) preschoolers is obese. About one in five (19%) black children and one in six (16%) Hispanic children between the ages of 2 and 5 are obese. Obese children are more likely to be obese later in childhood and adolescence. In these older children and adolescents, obesity is associated with high cholesterol, high blood sugar, asthma, and mental health problems. Children who are overweight or obese as preschoolers are five times as likely as normal-weight children to be overweight or obese as adults. Obesity rates decreased slightly in 19 of 43 states and territories. Obesity rates increased slightly in only 3 of 43 states and territories. Obesity rates did not change in 21 of 43 states and territories. Keeping this trend going is important! One way to help is to get students moving while they are learning. Walkabouts by ActivEd can make a difference in both students' health and their academic success. 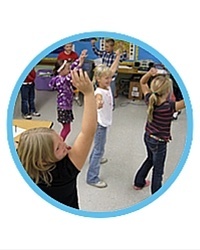 Sign up for a free trial to get your students moving in the classroom! 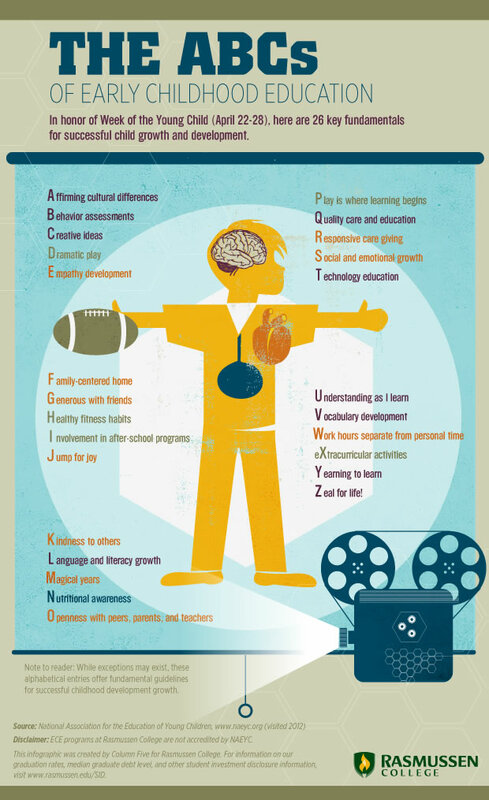 Other ways to help students are represented in this CDC infographic. Why is it important to invest in children at an early age? 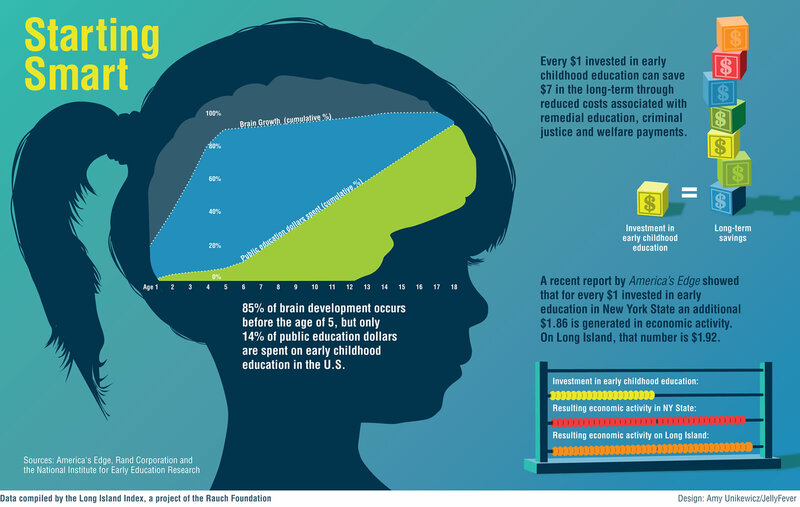 This infographic from infographicsarchive.com speaks to the importance of early childhood development. When you combine the information in the infographic with information on the impact of physical activity on the brain, it’s clear that getting your prekindergarten students moving to learn will have a huge impact. 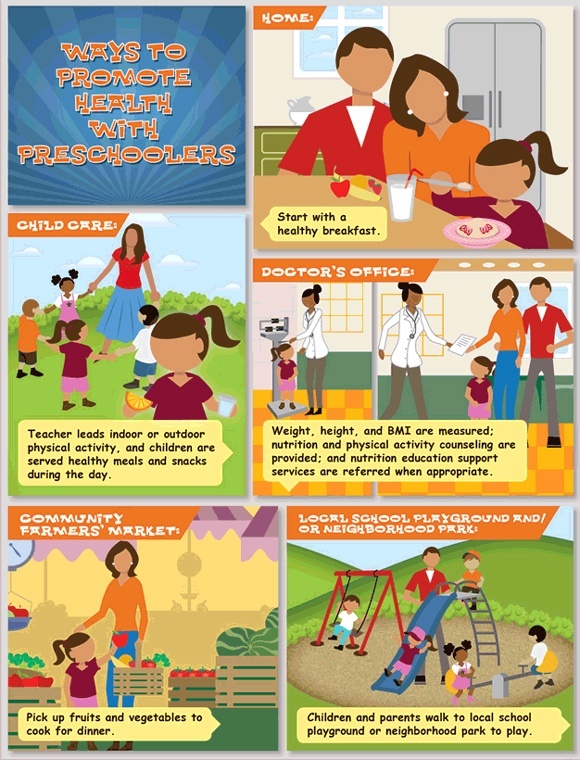 Check out an example of prekindergarten Walkabouts by ActivEd!